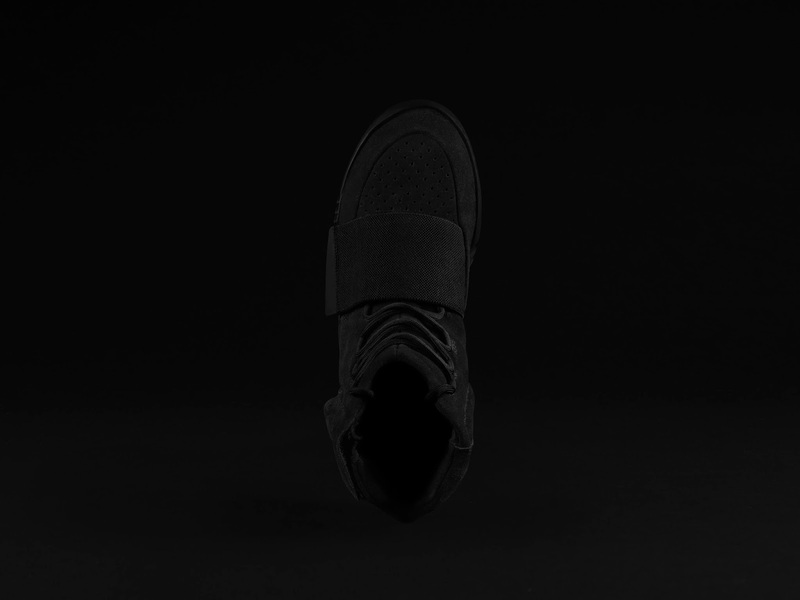 Kanye West and adidas Originals release the second style of the now iconic YEEZY BOOST 750 which was the first collaborative product launched earlier this year in February 2015. This YEEZY BOOST 750 comes in an all-black premium suede version with a full length BOOST™ midsole, featuring adidas’ coveted cushioning technology, combining the ultimate in comfort and performance with high-end style. “Kanye believes in the highest quality and applies this ethic to any of his adidas products. He has a strong vision for all aspects of the‚adidas Originals by Kanye West' collaboration. In Kanye we found a partner at the top of his field who understands the adidas brand heritage, possesses a like-minded insight to the future of culture, and who, like us, has a desire to push the boundaries. With the YEEZY BOOST Kanye brings his unique creativity and individuality to the forefront of design.” Arthur Hoeld, General Manager adidas Originals. 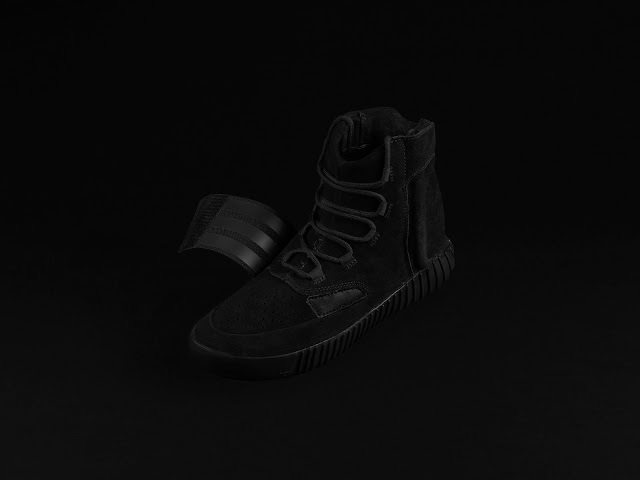 The YEEZY BOOST 750 in black will be available for R3999 from 10am on December 19th, 2015 at Shelflife store in Cape Town and the adidas Originals store at Menlyn Shopping Centre. The release will be treated on a first come first serve basis with the option to buy one pair per person only. Quantities are limited and shoe sizes cannot be guaranteed. T&C’s apply. 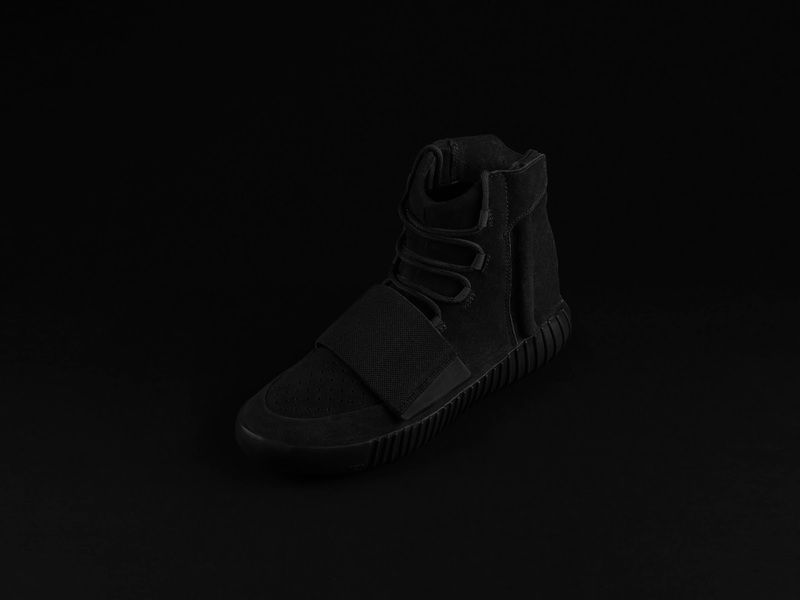 · No discount or pre allocation of the sneaker is allowed for adidas staff, they will have to join the queue. 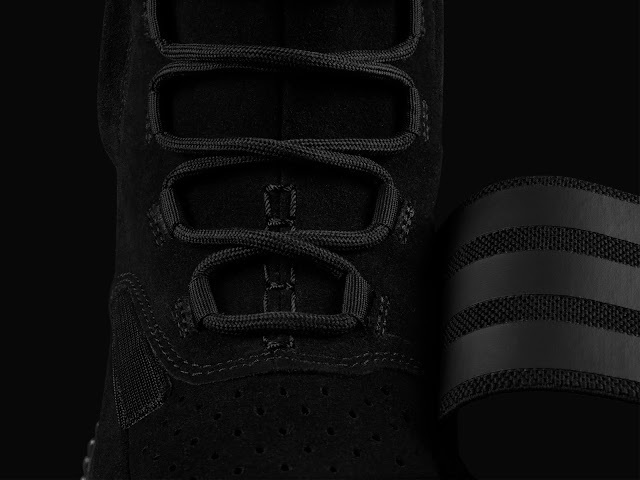 To learn more about this collaboration, visit www.adidas.co.za/yeezy. Follow adidas South Africa on Twitter (@adidasZA) and Instagram(@adidasZA) or join the conversation by using #adidasOriginals and #YEEZYBOOST.